Learn about Wisegambler and What we are about! 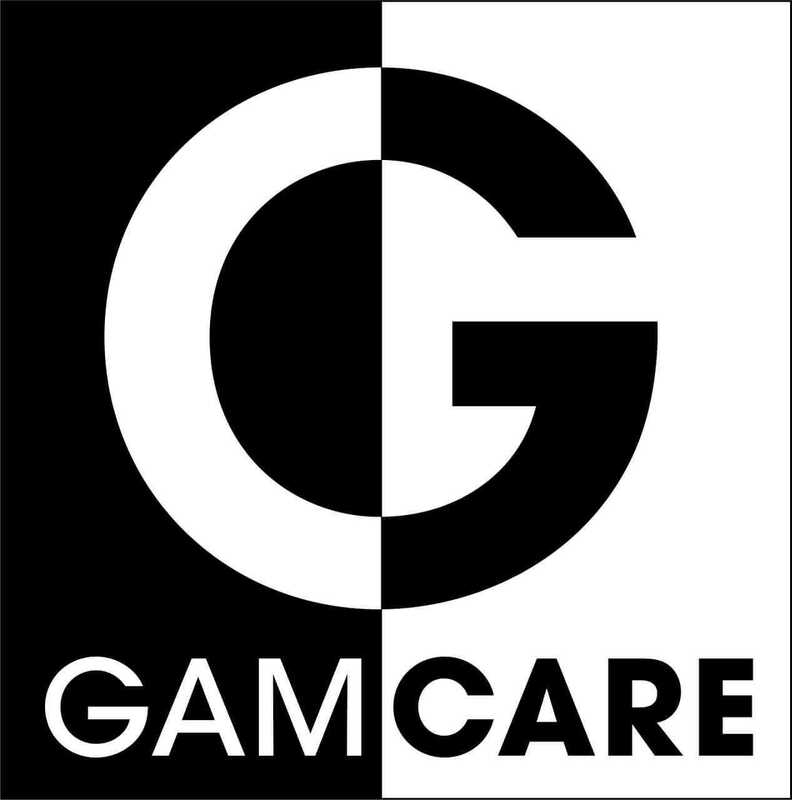 Wisegambler was founded in 2018 and is ran by gambling veterans that have worked on various aspects of gambling for years. We aim at providing the best online gambling in different languages across various markets. If you are looking for a home to find all the best casino reviews, game reviews, ratings and more then you need to come to Wisegambler. We offer unbiased reviews on anything related to online casinos and online sports betting sites. We dedicate our time to making the best guide for players to find all they need regarding online gambling of all kinds. 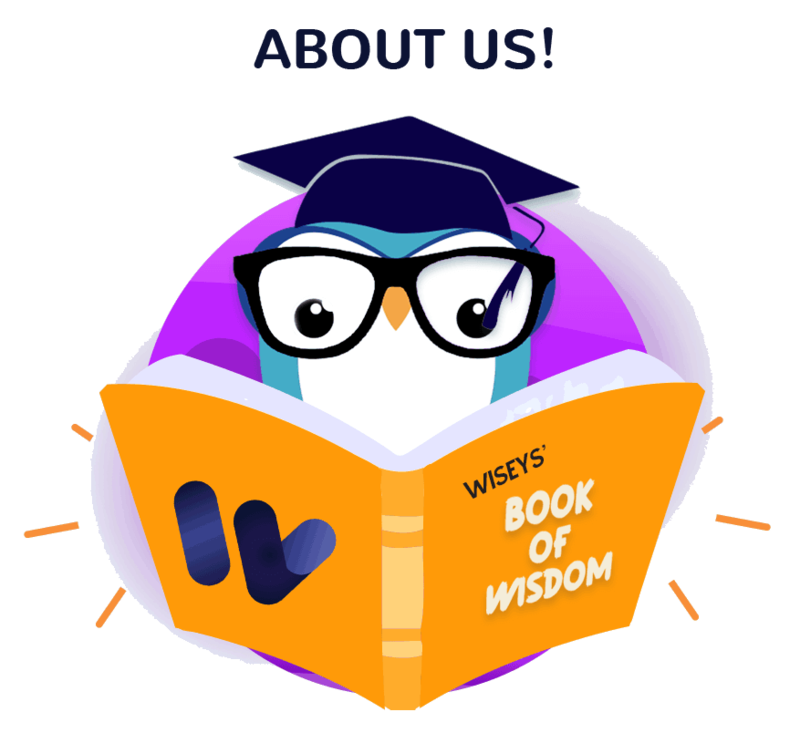 Wisey the owl is the mascot here at Wisegambler and is focused on guiding you through your journey with us! 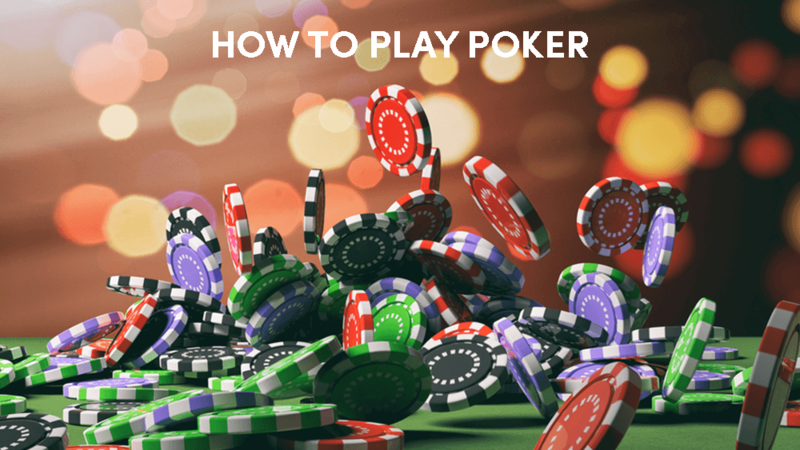 He gives you tips and advice about anything online gambling related. Wisey is certainly wise and aims to guide you through the crazy jungle that is the online gambling world. So, whether you are looking for sports betting or online casinos, lottery and more, Wisey is ready for any question and ready to give the best answers! Wisegambler aims to provide only the most precise information about online casinos and online sports betting sites. 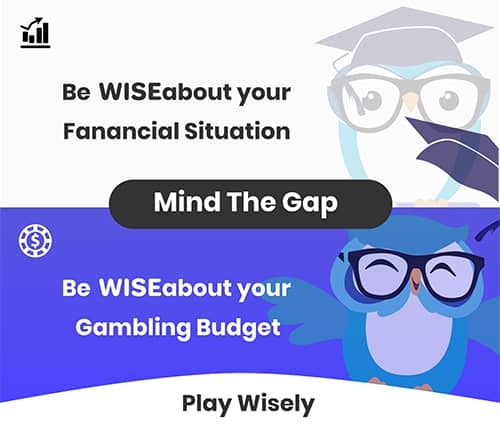 We also want to inspire people throughout the gaming industry and let them know they can find the best when coming through the Wisegambler portal. Responsible Gaming – We want to make sure that all online gambling sites we promote on our site are completely reliable and safe to play. They need to hold strict licences according to the countries they trade in and they need to be evaluated for fair gaming. Fair Gaming – People need to make sure that wherever they play online that they are offered a fair and reliable experience. All casinos on our site are completely fair and audited by third-party organisations. Trust and Reliability – You need to be able to trust. In these days and ages, it can be tough to do. We fight to prove to you that we are completely trustworthy. The brands we review are reviewed honestly and fairly to show you what you can expect anywhere you play. Objective – We are completely objective and unbiased so that you get complete transparency when reading anything on our site. Sports and Casino Bonuses of all types. For casinos, this includes Bonus Codes, Deposit Bonuses, No Deposit Bonuses, Reload Bonuses, Bitcoin Bonuses, Esport bonuses, Promotions and more. For sports, you can enjoy welcome bonuses, Acca insurance, best odds guaranteed, profit boosts and more. All relevant information about online gambling including payment methods, terms and conditions, responsible gaming and more. Wisegambler.com – Housing the best casino and betting offers for Wise Players. Wisegambler forms part of the group at Traffic Puma. Traffic Puma began in 2017 and is run by the top gaming guys – Dennis Dyhr Hansen, Mikael Strunge and Allan Jensen. At Traffic Puma you can find affiliate sites focusing on different countries around the globe!